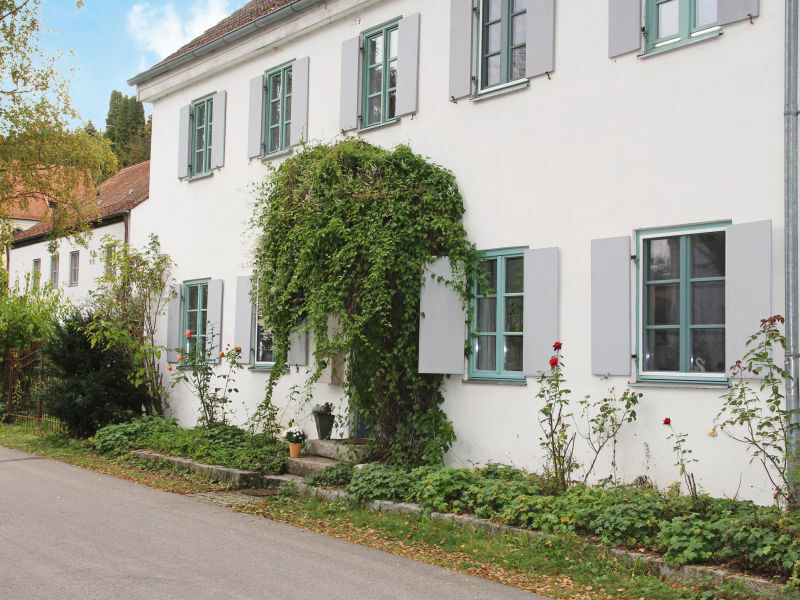 Historic farmhouse: 300m² of living space - property: 3300m². For up to 10 people. 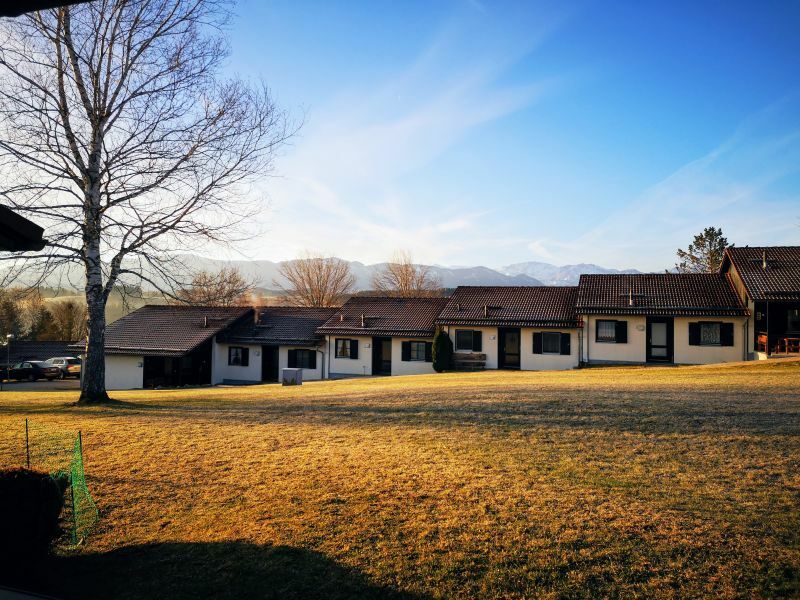 Sole occupancy, a great place for recreation. Ideal for big families, seminars or groups. 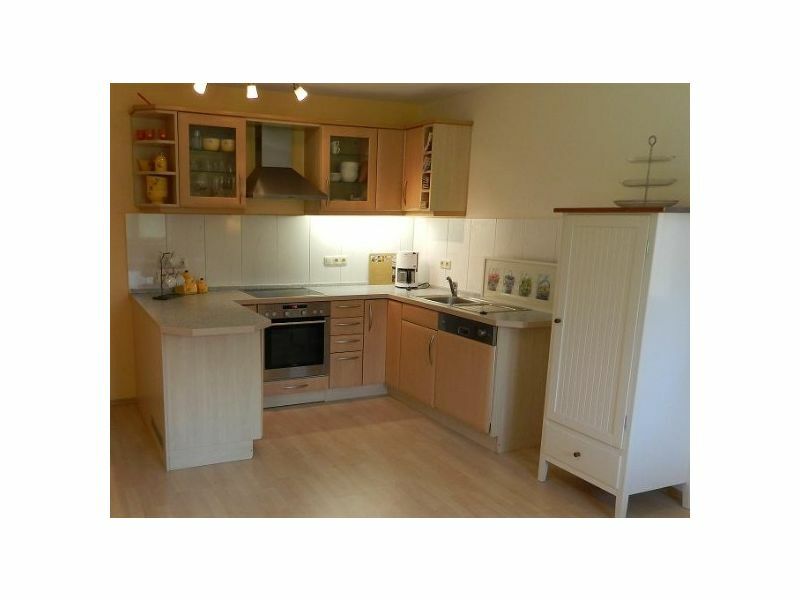 Spacious semidetached house. 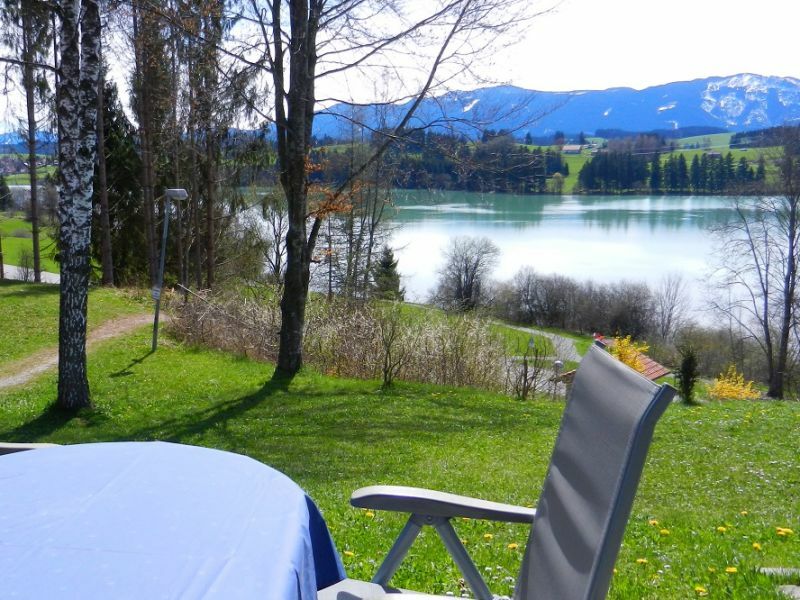 Located in a quiet, peaceful area on the edge of a forest you overview the alps and Lake Lechbruck. Pets are Welcome! 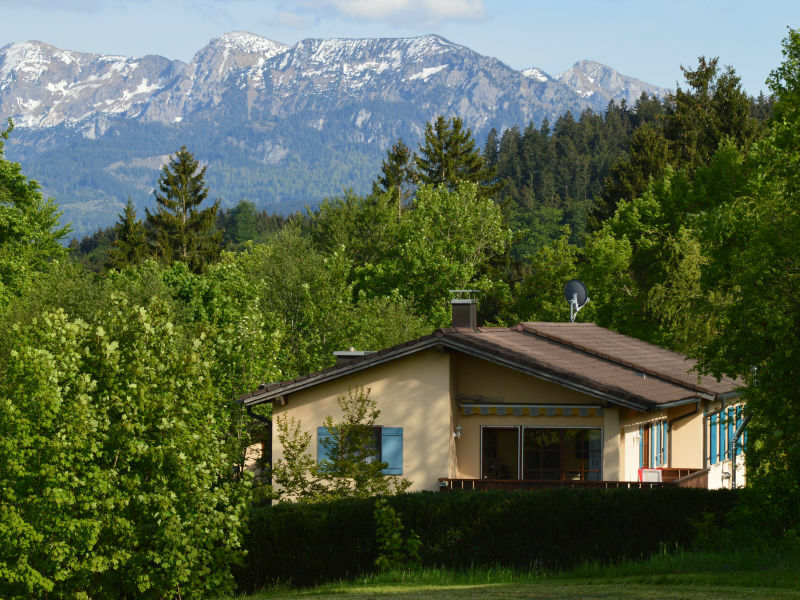 Discover the Allgäu - so close to heaven! 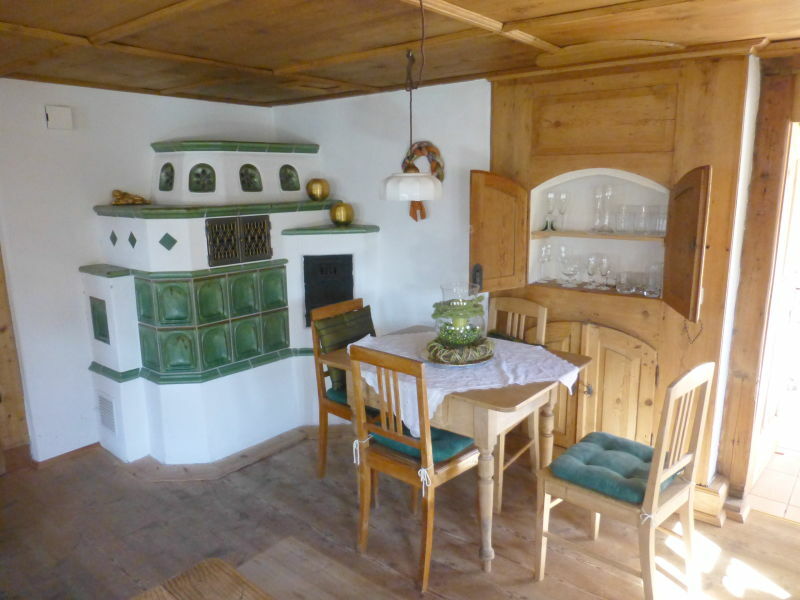 Welcome to our newly renovated and lovingly decorated holiday home. 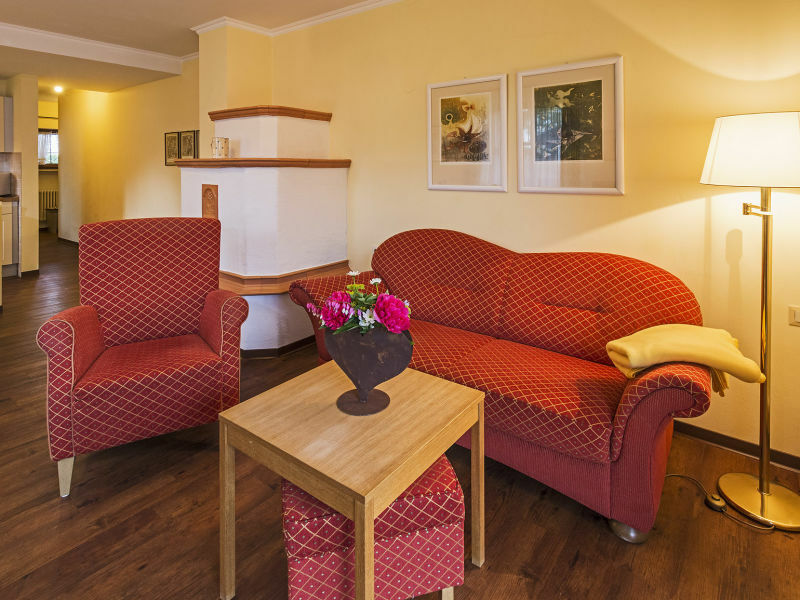 Step inside and feel at home in our family run 3*** house. 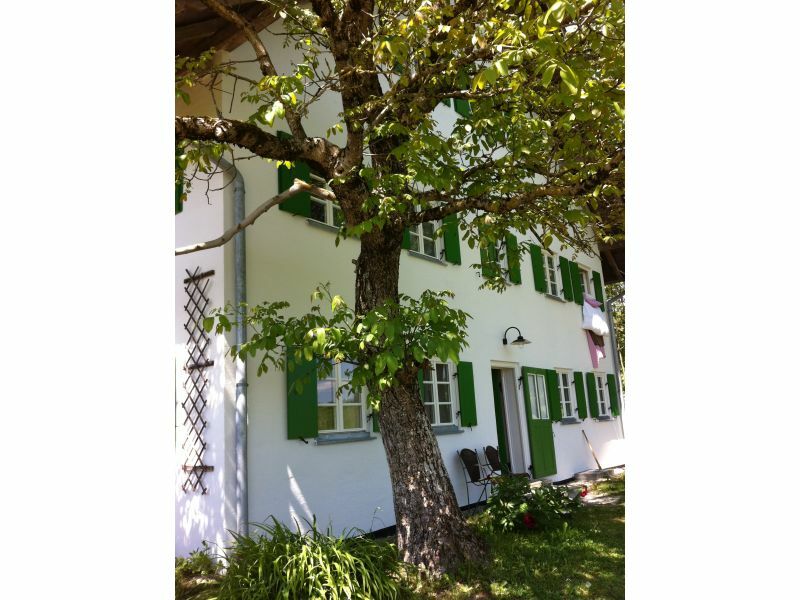 You can choose from self-catering or room with B & B. The former barn of a farmhouse that's been lovingly turned into a holiday house. 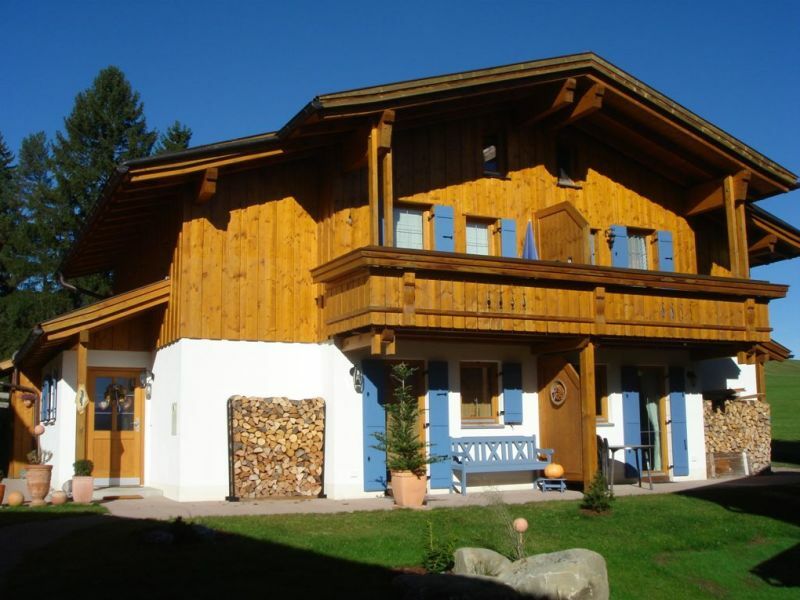 Family-run apartment in a quiet and rural environment invites you to a relaxing holiday. 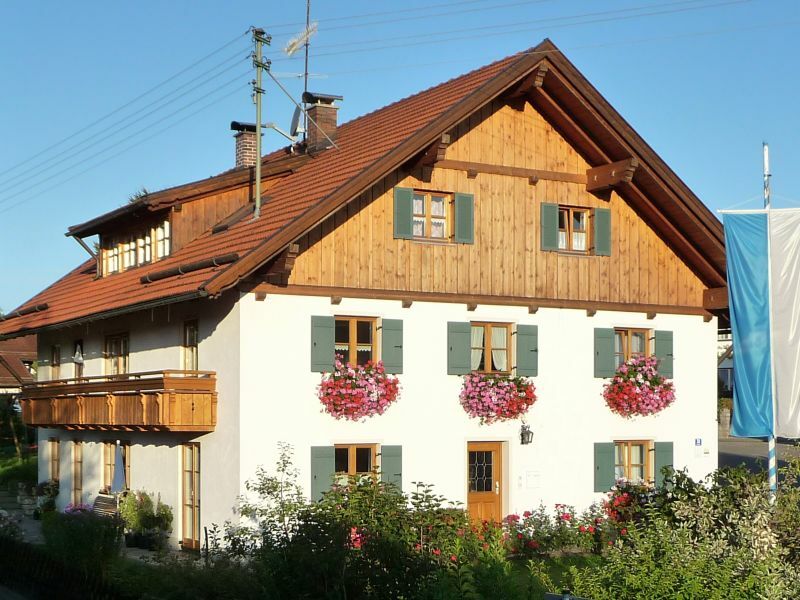 Charming Farmhouse. 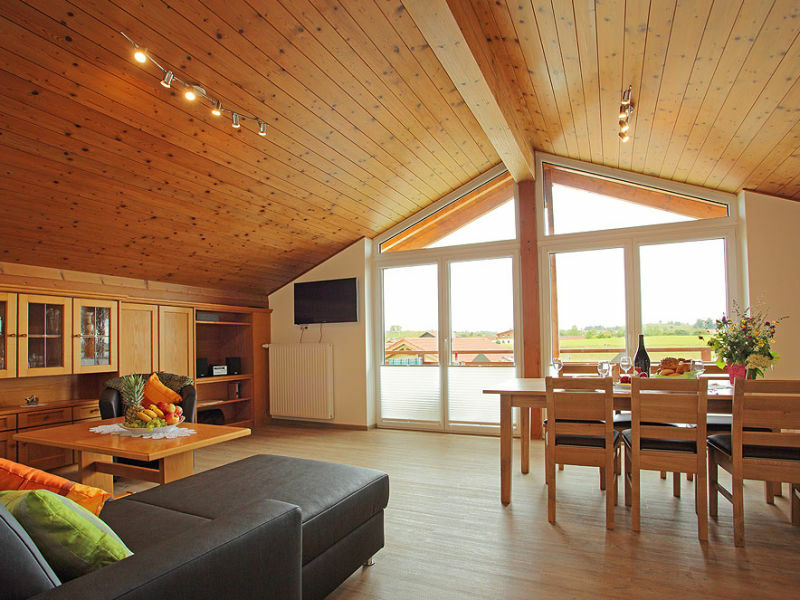 Spacious and well designed. 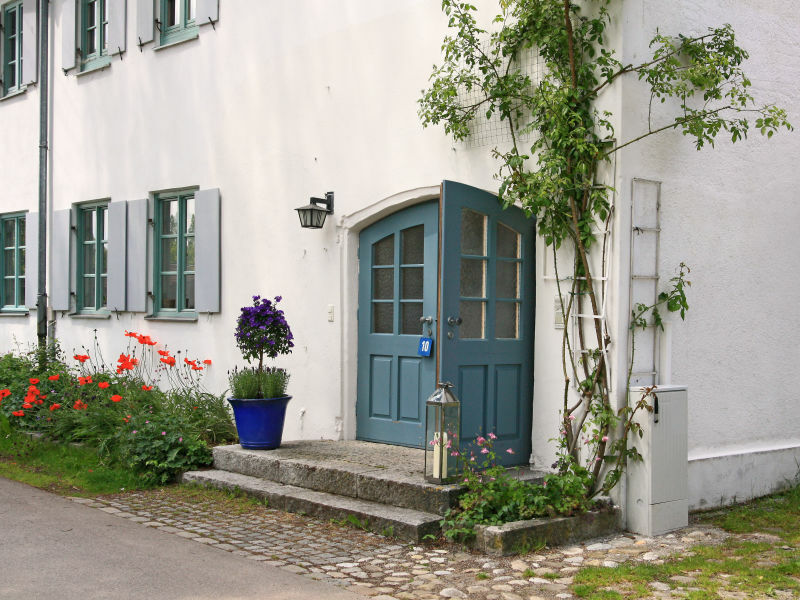 Privately owned vacation home of an Amsterdam based family. 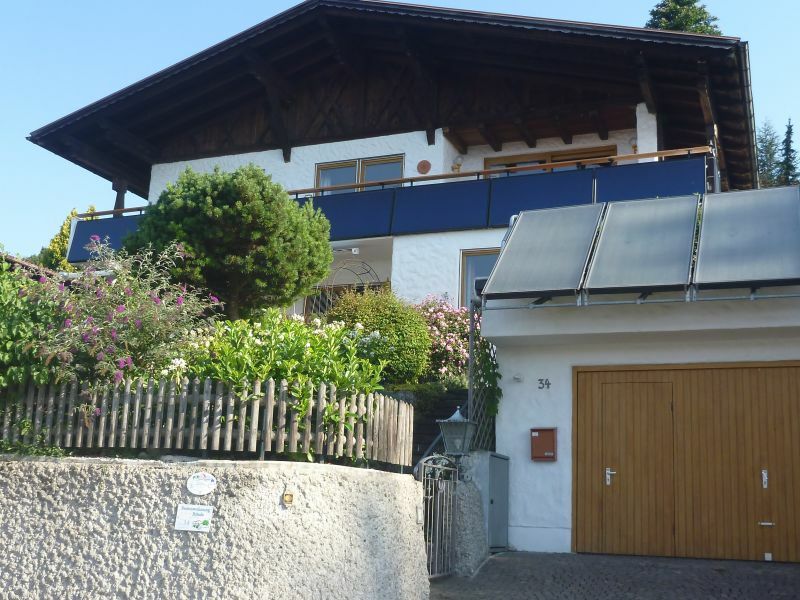 Modern and lovingly furnished holiday home near the lake with spacious garden, grill area with a large fire pit, parking space right at the house. Parking spaces right at the house. 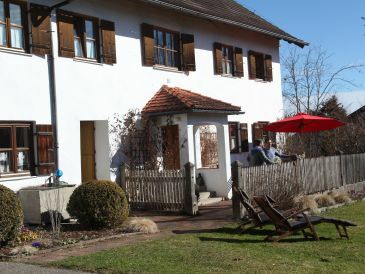 Haus Linder in Rosshaupten in the Allgäu offers a comfortable holiday flat for a pleasant and relaxing holiday. 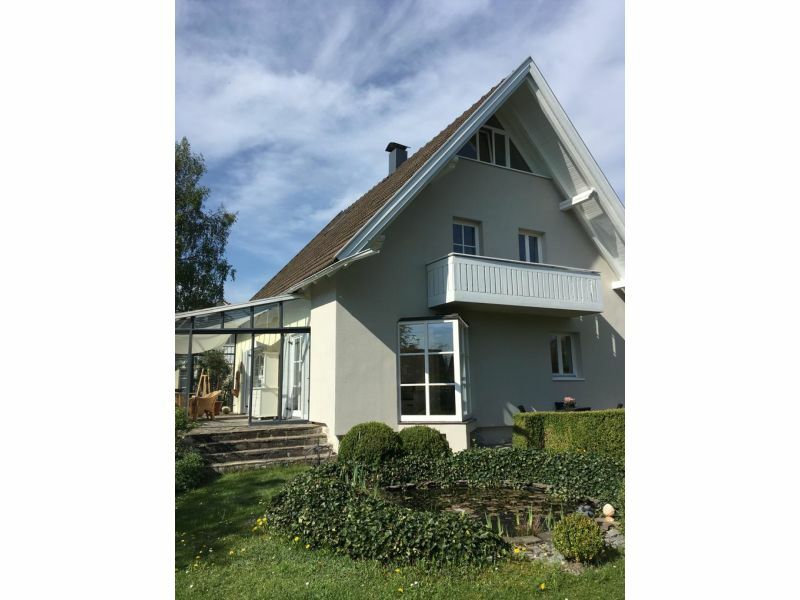 Classy and spacious art holidy home in the west of Munich with 4 bedrooms, 2 bathrooms, sauna, winter garden and an enchanted garden. 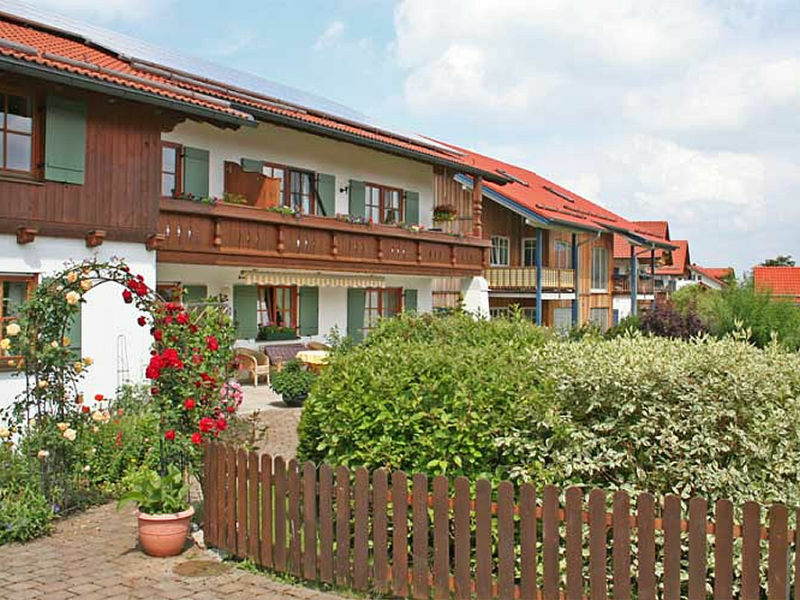 Holiday apartment in the Bavarian Country with magnificent view in the mountain range. Experience a dreamlike time. 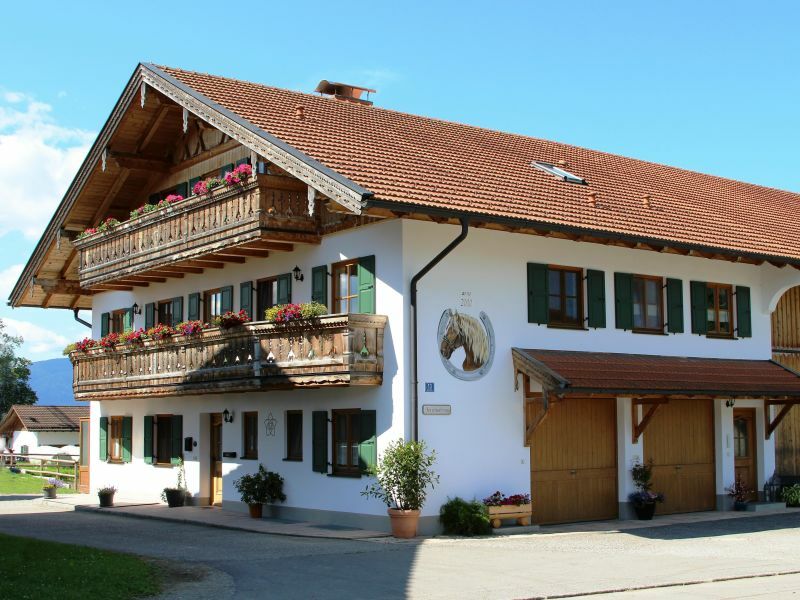 Your home in the Allgäu. 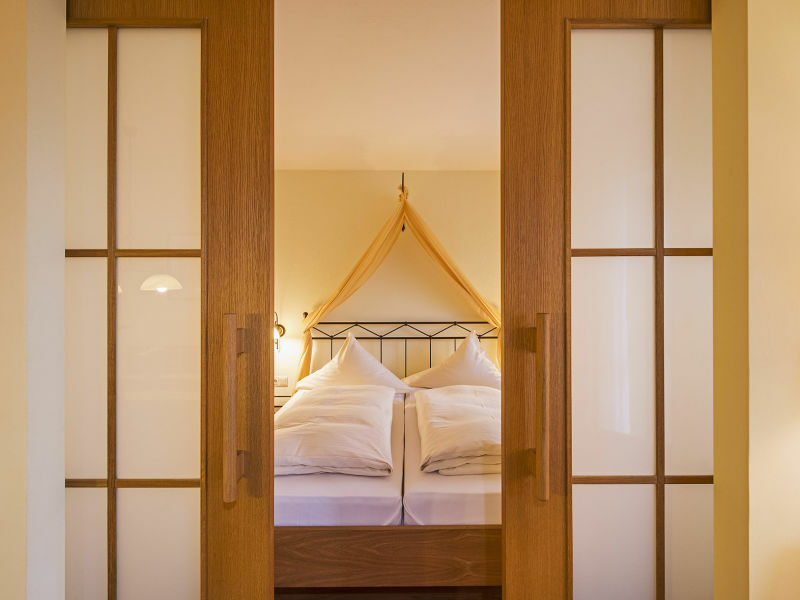 We're happy to have you in our holiday home. 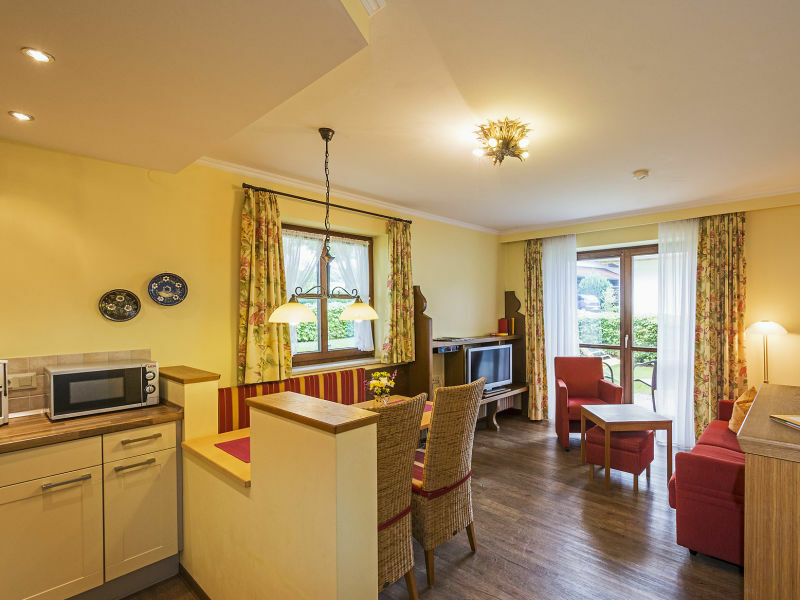 Look forward to a relaxing holiday with plenty of amenities. 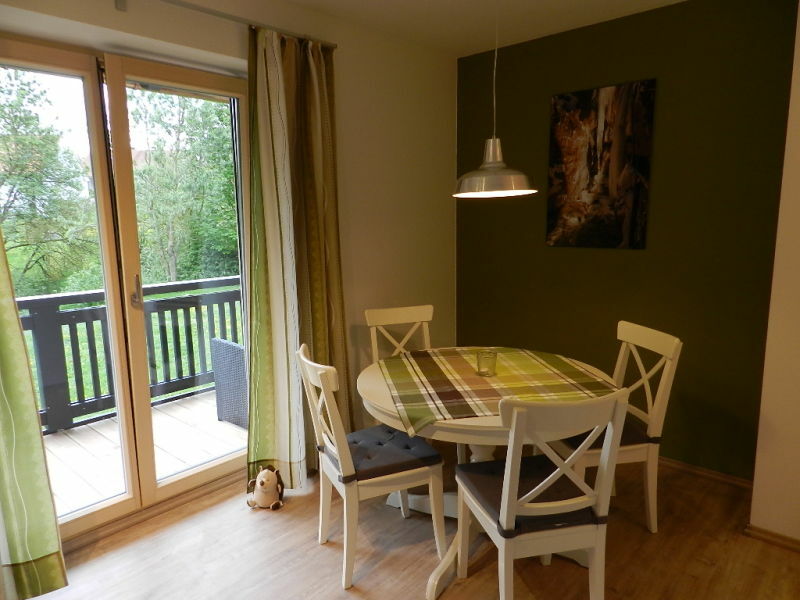 Holiday apartment "Susanne" in Mag House. 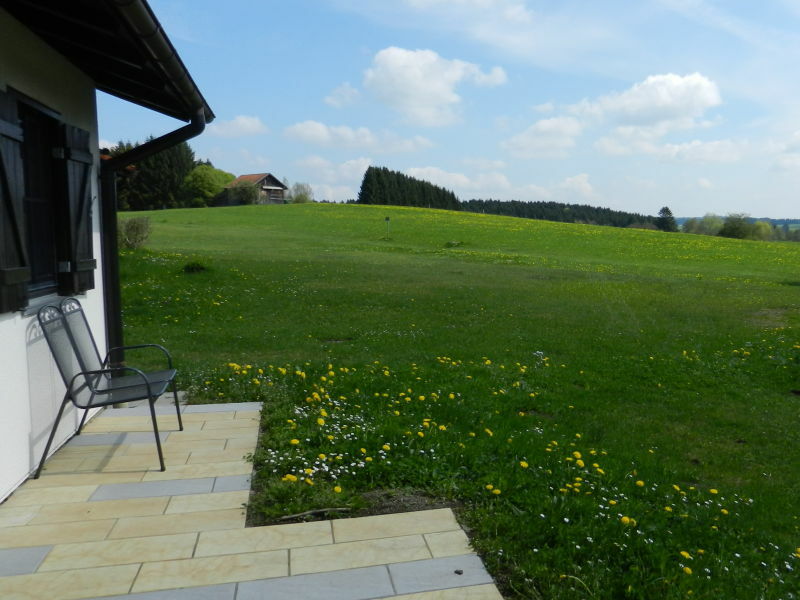 Comfortable holiday apartment for 2-5 people in Pfaffenwinkel not far from Lake Ammer. 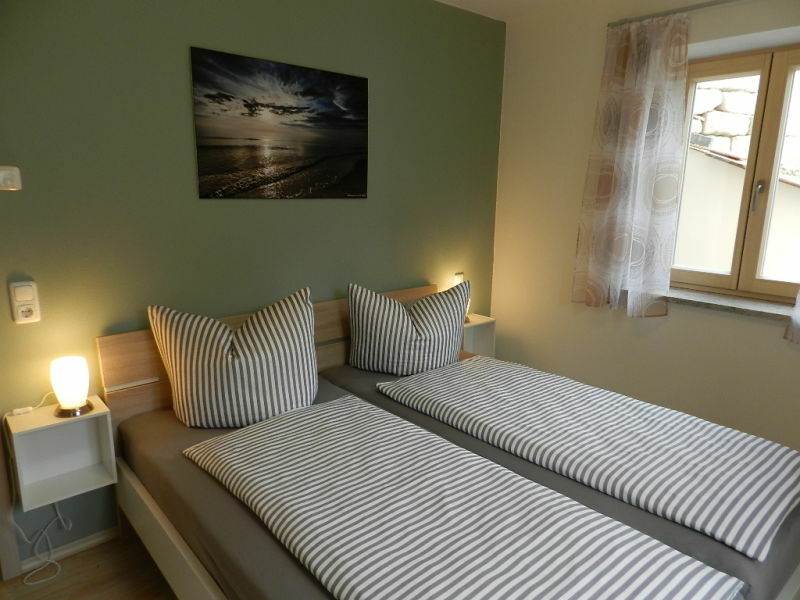 Holiday apartment "Elisabeth" in Mag House. New (May 2015!) 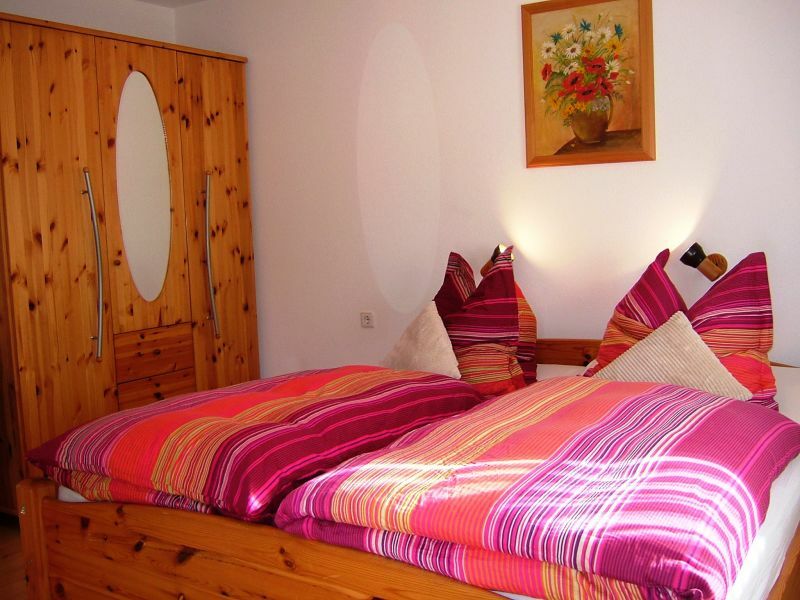 comfortable and tastefully furnished holiday apartment with 2 bedrooms! 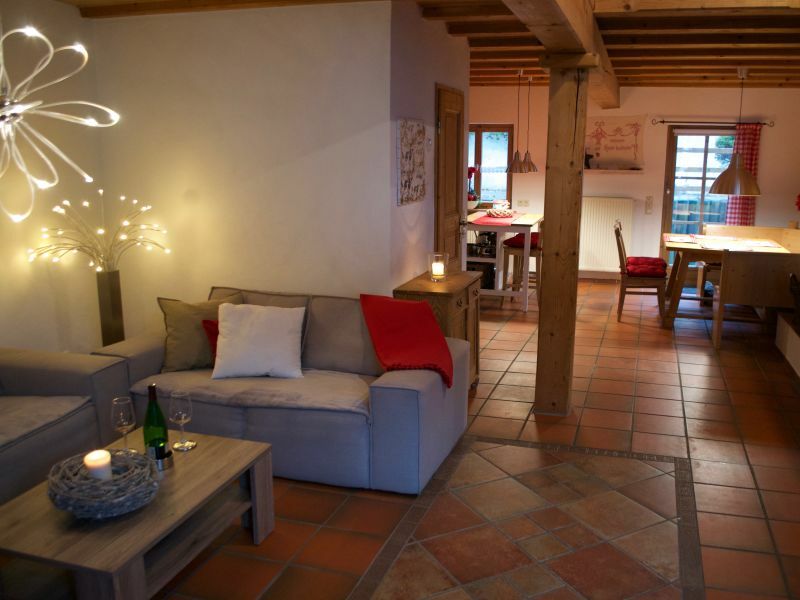 Holiday apartment "Anna-Sophie" in Mag House. New (May 2015!) 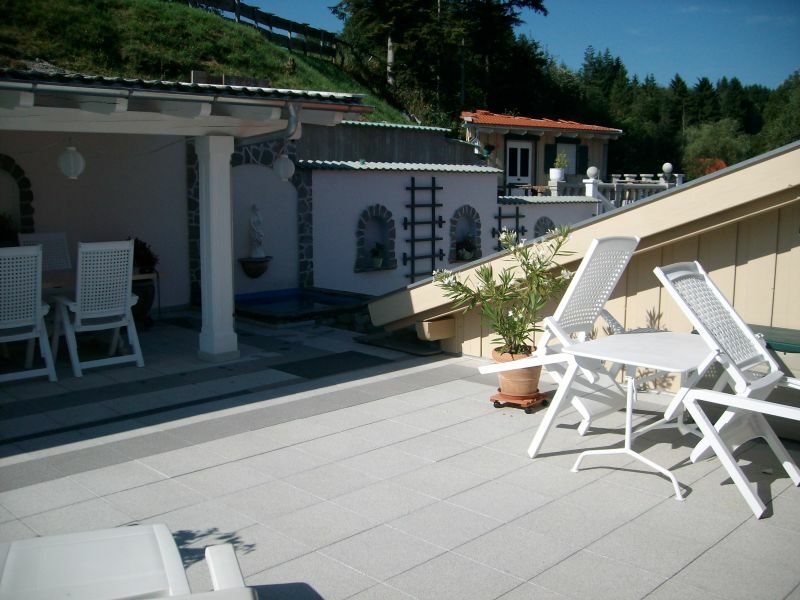 comfortable and tastefully furnished holiday apartment with 2 bedrooms.